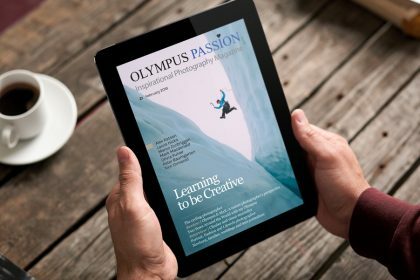 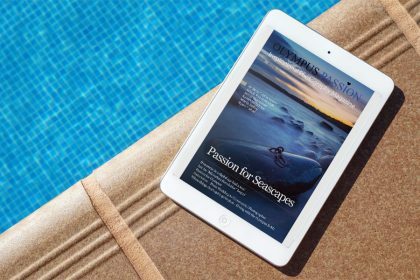 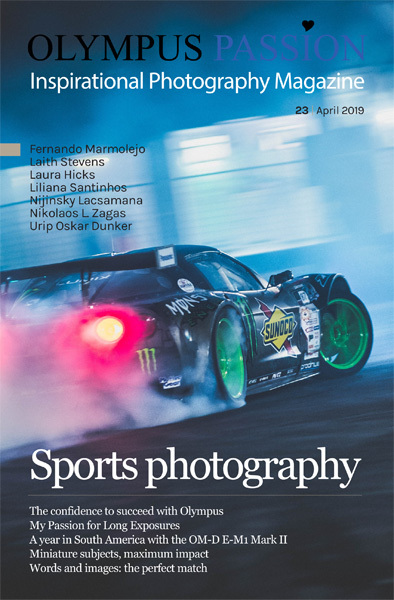 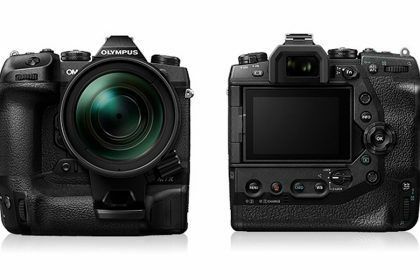 The April edition of the Olympus Passion magazine is ready for you! 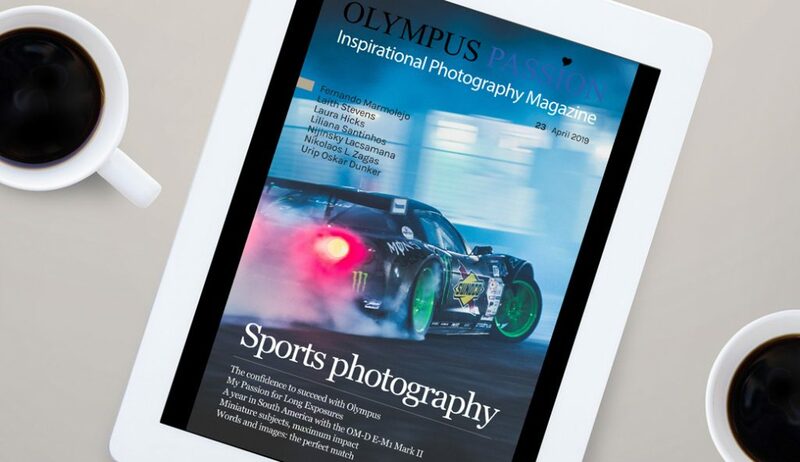 100+ pages of wonderful images, interesting articles and interviews. 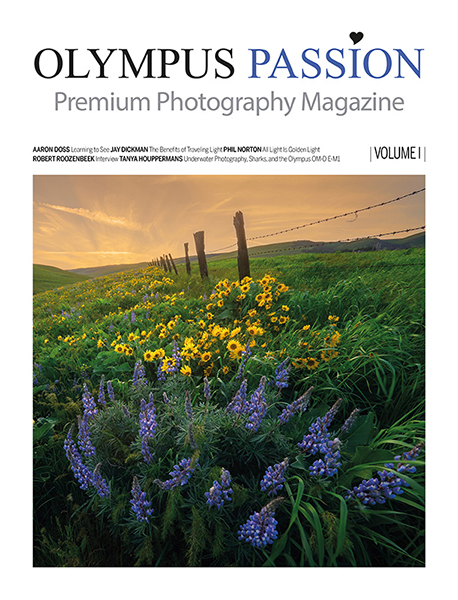 Please log in to your members area to download the 23th issue!